Halloween magic is afoot in my neighborhood today but it was building all week in my town. Front lawns were transformed into graveyards, pumpkin patches, and monster fests. 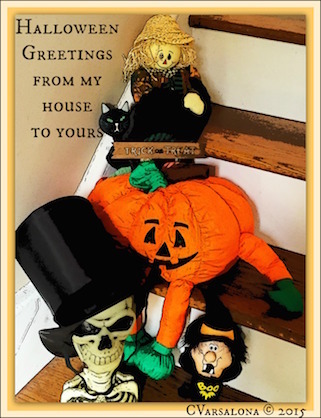 As I changed over my home's decorations from a harvest decor to a eerie, spooky one, I joined in the Halloween fun from inside out. 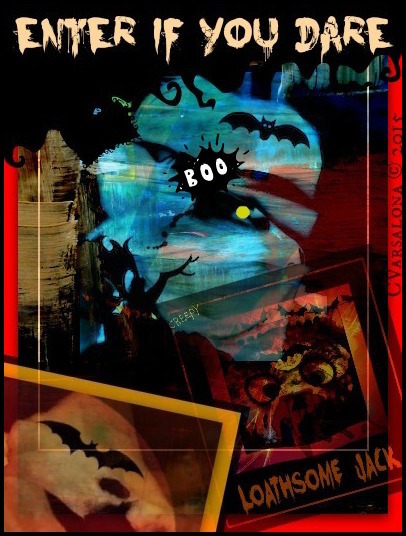 Halloween has always been a day of joyous celebration in my hometown, Rockville Centre. 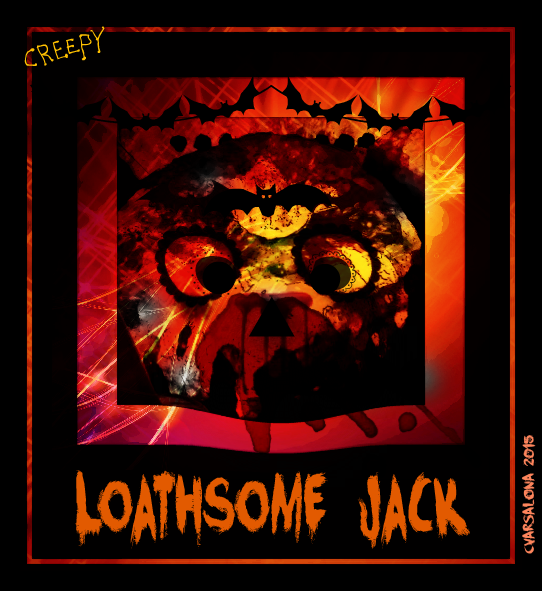 Ragamuffin parades, costume parties, and cupcakes marked the years when my own children went trick or treating. Then, there were the days when I had my own classroom and I spent weeks designing a Harvest House for a schoolwide read-in. There were invitations to create, decorations to hang, books to gather for a themed library, and learning activities. The school would buzz with anticipation, just like my neighborhood did over the years. The little reading room at the bottom of the stairs became the headquarters for a bona fide read-athon that lasted two weeks. Fast forward to 2015 when I no longer have a classroom but still have the spirit of Halloween giving. 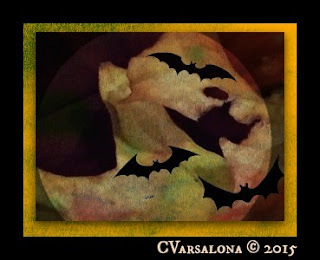 This week, I wrote poetry for Halloween, blogged about Halloween, planned a Halloween dinner, and entertained guests. All this occurred right up to Friday night. 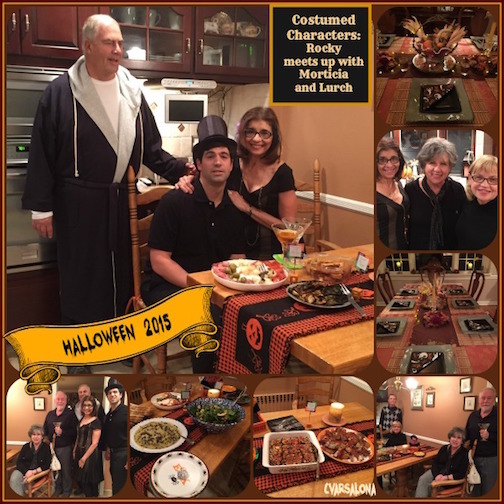 On Halloween, my family and I greeted many little princesses and a variety of other characters. A spirit of positivity and fun filled the Indian Summer day that felt more like September than the end of October. All sorts of characters from babies to high school students passed by my door this afternoon. Even some parents came to pick up the little trick or tweet goodie bags when their children were shy. Groups came in crowds of fourteen to fifteen deep. Each time a youngster visited my door, the electronic pumpkin candy bag lit up. My family and I laughed with delight when the trick or treaters' eyes became wide with excitement. 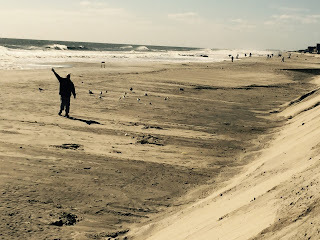 There was the same spirit of bonding and happiness today as I remembered back on October 31, 2013, one year after Superstorm Sandy devastated Long Island. On both Halloweens, families walked the streets celebrating the merriment and joy of trick or treating. Costumes were varied and each child brought to life the character they represented. But today, I noticed something special. Politeness was encouraged and trick or treat thanks expressed. Families were choosing KIND. I witnessed a rare happening. Family connectedness was evident, friendships valued, and the pleasure of an Indian Summer Halloween afternoon enjoyed. Halloween magic floated through the air this week leading me to celebrate the spirit of Halloween fun. I do so to remind myself and others that family bonding is so important. Special events bring families and friends together to celebrate what is good in life. As time moves on or should I say back, I will remember this week as one that brought families together. From my neighborhood to yours, I wish you Halloween greetings and many special moments to enjoy as a family unit. 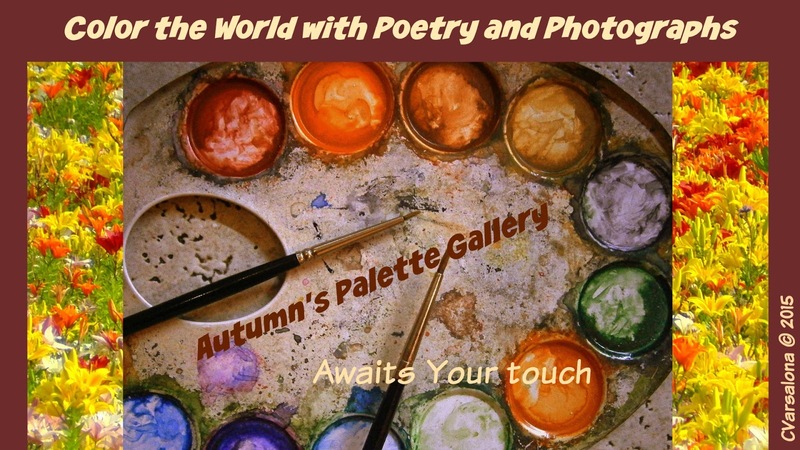 Now please visit Ruth Ayres Writes to read how Ruth and other bloggers Celebrate This Week. along with other unwelcomed guests. boldly moved through the silence. as if oblivious to human traffic. they painlessly uttered one long, haunting sound. Hopefully, my guests will be properly spooked by the scene I have prepared in my home for a hauntingly, spooktacular Halloween night. 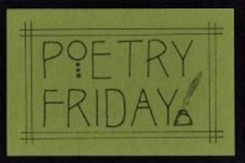 Please turn your attention to the Poetry Friday Round-Up where Jone MacCulloch is hosting today at Check It Out. Beloved is an endearing word that lifts the spirit when spoken. 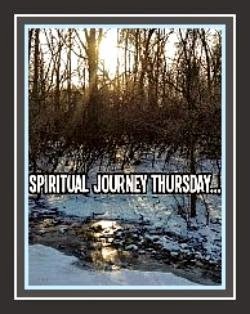 Today on #ThankfulThursday the Spiritual Journey Thursday community led by Holly Mueller is examining the topic, He Calls You Beloved. When the tweet was sent out, I paused to reflect on who we are among the wonders of the world. Who calls us beloved, I asked? The word is whispered by loved ones. The wind whistles it to the world on an Indian Summer day. Brent Helming created a song, Your Beloved, that spoke to me about this loving word. It is humbling to think that we can be called beloved despite our human foibles. Listen to the words of Helming's song found at the bottom of the post. The video invited me to reflect and be immersed in the majestic images of creation but the lyrics allowed me to be swept away by the power of Helming's word choice. As a song of life, Your Beloved, lifted my spirits at the end of a long day. The beauty of life can be seen all around us each day. Creation is a story of life unfolding with humanKIND at the center. If we are beloved then we are truly loved. In order to feel love we must understand the depth of love and how to love life and those within it. We need to develop a respect for the act of loving and choose kindness in all that we do. As citizens of the earth, it is our duty to respect the environment and all who reside in our community. Do we consciously do that on a daily basis? Do we reflect enough on our identity in the expansive world? As life seekers, we search for whom we are in a changing world. As committed educators, we know that students struggle with their sense of identity. After reflecting and listening to Brent's song, I created this poem that is a look at who we are in the expansive universe. Seek positive paths to being a beloved traveler on the road of life. to read what others in the community feel about this week's topic, He Calls You Beloved. 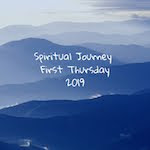 When I received an invitation to an engaging professional development opportunity from a longtime friend and colleague, Sue Baum of Baum and Beaulieu Associates, I immediately cleared my calendar. What's better to a lifelong learner than being immersed in a day of learning with engaging and knowledgeable presenters? Yesterday, as I traveled to Bayside, Queens to hear Chris Lehman and Kate Roberts present on close reading, I felt both the light crispness and brilliance of an October Indian Summer day. 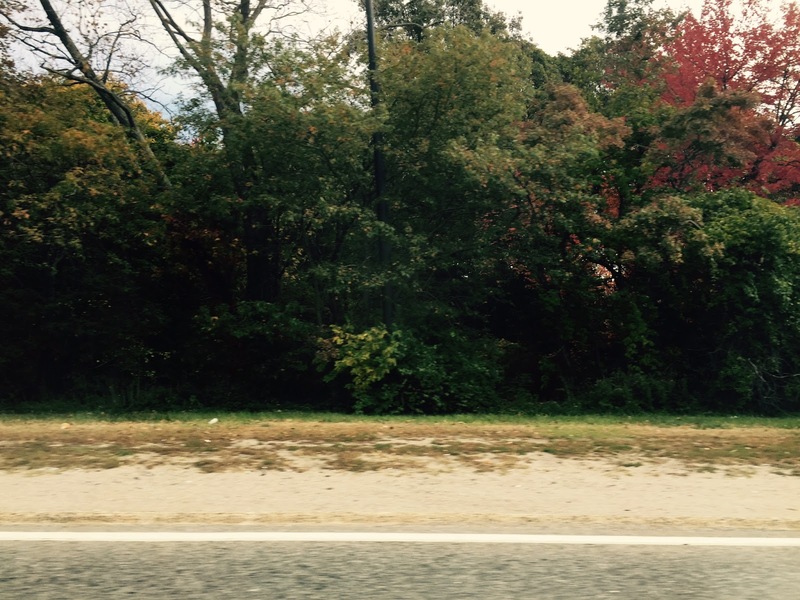 I usually like to observe nature when I travel to a workshop, training, or conference but basking in the wonder of autumn is a bit hard to do when driving on the major highways of Long Island that reach into Queens. Luckily, the traffic was mild and the commute an easy one. I eagerly anticipated PD love being spread by the two favorite, enthusiastic presenters to the audience at the Heinemann Professional Development Workshop. Pleasantries were exchanged upon arrival, followed by a light, delicious breakfast. I had looked forward to meeting up with the hosts of the workshop, Sue Baum and her daughter, Jamie Garippo. Their warm smiles always lend a cheery note to any event. I also enjoyed a lovely chat with Kate and Chris whom I've known professionally for several years. I am a fan of their book Falling in Love with Close Reading so much so that as part of the NYEDChat team had them guest moderate one of our chats. I've seen both Chris and Kate present at NCTE, Kate at TC, and Chris at ILA. One of the most enjoybale PD experiences to be a part of was what we refer to as Chris' Saturday in Pajamas PD with The Educator Collaborative. Needless to say, I was excited to be present in the audience for the start of the Heinemann workshop. The topic, Fall in Love with Close Reading, would extend my knowledge bank on close reading as I continue to consult with teachers on Long Island. As the workshop started, I settled down next to a Long Island colleague, Dr. Laquita Outlaw and a young teacher, Jessica Romano from Brooklyn. We formed a triad and spent the morning involved in learning, collaborating, and sharing our thoughts on the engaging exercises created by the presenters. Laquita and I started tweeting and promised Jessica that we would have her on Twitter by the end of the workshop. Twitting from conferences is always a great way to allow others to learn virtually. Chris and Kate were also retweeting learnings and comments sent out by the audience. The presenters led us through a series of collaborative conversations based around print, audio, and visual texts displayed. I noticed educators from the tri-state region openly conversing with each other throughout the workshop. I attributed the positive energy in the room to the high level of engagement established at the onset that led to the formation of a thriving community of learners. I tweeted that out because it is important to establish rapport during any professional development workshop. Close reading is a human act. It does not have to be only an academic act. Close reading fills us with energy. Students need to practice close reading with texts that they can read. Develop student's literal and interpretation understanding of text or ability to critique the text. We are the author of the words we use to talk about ourselves. Chris and Kate created their own definition of close reading. Good reading work is life work. During the course of the workshop, we read through lenses, jotted our thinking, used lenses to find patterns, used patterns to develop new understanding, and shared. We grew as learners based on the amount of knowledge and facilitation provided by Chris and Kate. We also talked about the importance of student watching (historically referred to as "kidwatching") as a vital form of assessment. Images convey meaning! They are wonderful ways to empower students, especially at-risk learners who need images to build vocabulary. Accountable talk in collaborative conversations is important to build thinking and meaning. Start with a pop song to immediately engage students in close reading. Use the Top 10 list and find the lyrics to accompany the song. Passion and energy flowed throughout the Falling in Love with Close Reading workshop. My table got those English teacher chills as we moved through the series of texts and presenter interactions. We learned strategies, tips, and techniques to have students closely read and transfer that learning across narratives, informational, and argumentative texts. We talked about assessment and how the work we engaged in becomes life work. 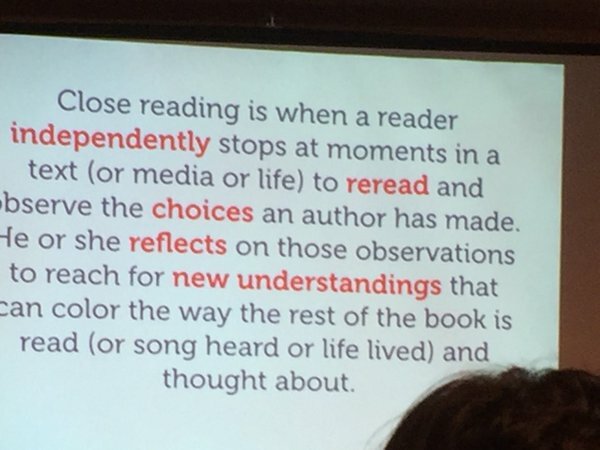 Lastly, we left with the understanding that close reading is not the curriculum but one part that provides a foundation for students to become meaning makers. 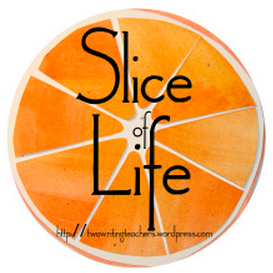 Since today is Tuesday, the site Two Writing Teachers encourages educators to share their Slice of Life. Please visit the community of bloggers to read other's slices. You can also access some slice under the Twitter hashtag #sol15. Changes in weather patterns were multi-layered and led to some problem solving this week. 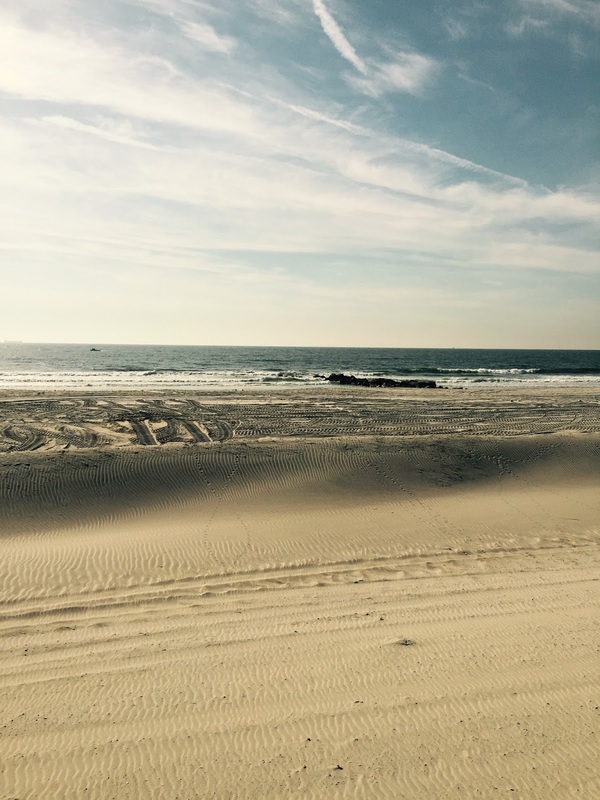 The movement from crisp, cool air autumn air to mild and beautiful Indian Summer days and nights had Long Islanders wondering what was next. Layers were needed at the onset of the week, inviting the start-up of my home's heating system but by mid-week Indian Summer returned. Types of clothing and bed linens were then rethought but not for long. Warmer pieces were needed again by the end of the week. The weather channel became the barometer for what to wear when taking reflective walks along the beach. Back and forth changes occurred, reminding me that life is a cycle of change that we must embrace. From Sheepshead's Bay to the Atlantic Ocean, Indian Summer captured the beauty of the water's edge. while my neighborhood reflected autumnal changes. The zen master, Lao Tzu's inspirational quote provided me with wisdom on why change must be accepted as part of the ebb and flow of life. This week autumn was present in its many changes. 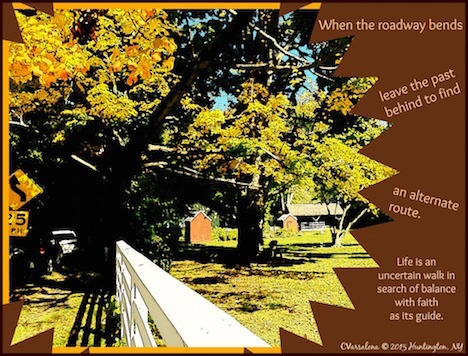 Accepting unexpected dilemmas and understanding that doubt is part of life's walk were part and parcel of this week's journey. "Let things flow naturally forward in whatever way they like", echoed in my ears yesterday as I was ready to send my post off to the Celebrate This Week community hosted by Ruth Ayres. When it vanished into cyberspace I decided rather than lamenting my loss to accept it, and moved on to celebrate a friend's wedding. By the way, when I tried to take photos of the event, my iPhone shut off leaving me with another blip. Despite the unexpected changes I am still celebrating. 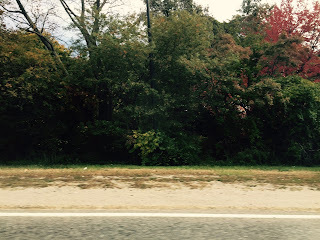 An attitude of acceptance has allowed me to refuel my thought bank with a new post. As an educator, I always speak about the importance of change to inspire new thoughts and new directions on our journey so I celebrate change that moves me out of my comfort zone. In order to impact life, learning, and teaching we need to embrace changes that come our way or be responsible for creating change and what it brings. 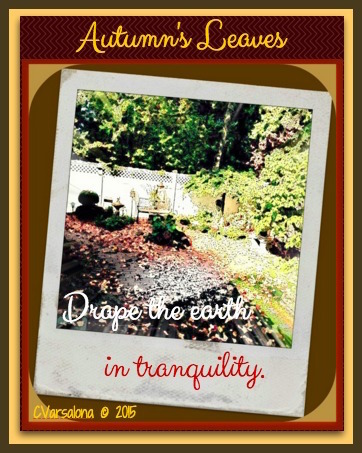 Autumn has given me the gift of tranquility as it changes its landscape daily. "When the winds of change blow, some people build walls and others build windmills." (Chinese proverb) I want to be the windmill builder so I celebrate change. May you be filled with the spirit of positivity and acceptance as you celebrate this week. 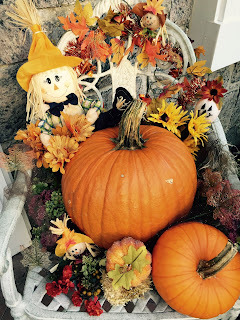 Please visit Celebrate This Week to read how other bloggers are celebrating their week. Invited to feast at Today's Little Ditty. I continue to find fall wherever I go. Invitation to the creative challenge here. Please visit Jama Rattigan's delightful site, Jama's Alphabet Soup, for the Poetry Friday Round-up. She is featuring a poem by Penny Parker Klostermann and a delicious looking batch of cookies. Perhaps, doubt is one of the most menacing feelings to experience in life. It lives within, creeps into our being when we least expect it, and eats away at our positive spirit. Silently it partners with uncertainty and leads to self-doubt. We all have felt it move through the corridors of our being. If not squelched, doubt can lead to fear, mistrust, and questioning. If doubt becomes overwhelming, indecision can follow. When faced with stressful decisions or situations, I like most people, tend to turn to doubt. I have experienced doubt at all stages of life. When in college, I considered going to graduate school for creative writing after being inspired by a professor who believed in me. Doubt crept in when I realized I needed to publish by the end of the program. Was I going to be able to do that? Were the words inside me potent enough? I was young and unsure of myself so I made the decision to take an alternate route. 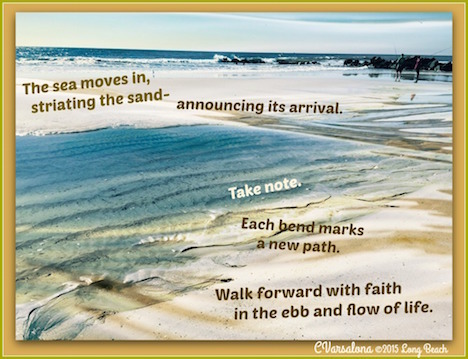 I have let faith guide me through life and whether that early decision was the right one or not, I have moved through the stages of adulthood with words in my heart and avenues to share them. Mary J. Blige traces her journey of perseverance and the negation of doubt in her song, Doubt. On Monday, from within the confines of a menacing feeling of doubt, a poem and blog post grew leading me on. You can read that here. When doubt creeps in we need to let go and be guided by faith and belief in the possible. 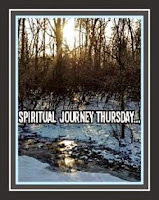 Please visit Spiritual Journey Thursday lead by Holly Mueller to read others' perspectives on the topic of doubt. When faced with a dilemma do you attempt to find a solution or run away from the issues? I must admit when my Twitter account was hacked on top of two leaky faucets (with water running amok), and other minor disruptions, I was tempted to run out shouting, "I had enough." But...then, I paused, reflected, and tried to gain balance. It was not until I found the hashtag #GratitudeMonday (3 days) later that I could honestly say to myself, "Believe in the impossible." "Yikes! Did Halloween come early? Who's tricking me because there are surely no treats in my Twitter account." In fact there were only tricks in the account. 5200+ members of a global PLN vanished. I was locked out of Twitter! The only clues were a tweet and DM about strangeness on my account earlier in the day. Since I could not see anything from my end, I put those aside noting to myself to come back and change my password Saturday night. When I tried that step, I realized that it was too late to check off that task so I began the process of contacting Twitter Support. Did you know that there is no one to speak with and only tickets to fill out at @Support? Hours of trying to solve this problem only frustrated me more and then, I found the water leaks. By then, everyone had enough of the cold and minor aggravations so all was put aside until the morning. I went to sleep cranky but hoping for a better day. Day two started with more frustrating attempts at getting back on Twitter and shutting off the water, drying wet areas with a large fan, and spraying them with mold deactivator. 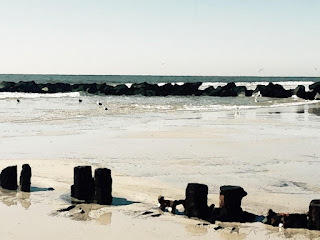 I continued to stress about what now seems as insignificant=>how I would join the Sunday chats that I frequent and co-moderate #NYEDChat on Monday night. Clearly, neither option was going to happen so I decided to try and relieve the "cranks" by shopping, a popular distractor for me. When I returned with packages in hand, I went back to tackling my problems that were still there in full force. Day two ended with no solution to any of the frustrating issues. Therefore, I had no time to blog or exercise. Day three started bright and early on Monday morning with how do I get back on Twitter. I must have submitted a dozen tickets and sent them off to Twitter Support. Twitter colleagues were there supporting me along the way. I posted on the Ed Chat Moderators' site on Google+ and host William Jenkins called on a colleague to support me. Tom Whitby, aka Godfather of Twitter, suggested that I open a new account to get me through #NYEDChat. Julie Szaj sent a tweet to Twitter Support asking for help for me. Blanca Duarte, friend and co-moderator of NYEDChat, led me through a process of getting a new phone line so I could open a new account. My home and cell phone would not suffice because Twitter would not recognize them. Did you know that you can get a free phone line at Google Voice or that there is an incognito window on Chrome that you can use when having difficulties? Thanks to Blanca, I used this and voila! a new account opened. Mark Weston called me from Georgia to support me and provide some Connected Ed "Love". My NYEDChat co-moderators, Tony Sinanis, Starr Sackstein, Lisa Meade, and Dennis Schug were there for me as well. Then, I saw the sign for #GratitudeMonday". With faith on my side and support from my amazing connected colleagues, I created a digital inspiration and sent it off with tweets to show everyone that I was back on the positivity track. Not until I was half way through the day did I realize how important the spirit of resiliency is in life. A new plumber fixed the water leak in the kitchen. The laundry room sink would be dealt with later. I took giant steps outside my comfort zone with the Twitter restoration project jumpstarted by a hacker. Many of the steps taken were based on collegial support that I would have no clue on how to do independently. Best of all, I survived the experience. Feelings of frustration, stress, and loss were there but so were tenacity and faith. By Sunday night, I had a new Twitter account, a restored kitchen faucet, and a way to open NYEDChat whose topic, ironically enough, was #edvoice. Twitter Support even wrote to me that they would like to help out and with some adjustments to my password, my original @cvarsalona account opened. #GratitudeMonday came to a close with many thanks to all who supported me and renewed strength in the faith that guides me. Today, Day four starts with the dilemma of how to merge new followers from @cvarsalona2015 to my global account and how to have the right Twitter account on my laptop and phone. I will tackle those issues in due time. As for the hacker or hackers on Twitter who produce spam, they are the invaders who dishonor community spirit. As one of my tweeps, Olwen (@notjustup2u) said in a DM to me: "We need to be vigilant together in this community and aware that not everyone has good intentions. We have no control over what they (spammers) choose to do but we can support each other to stop it where we can." Support and belief in the impossible are important as we continue to blaze the Twitter trails. 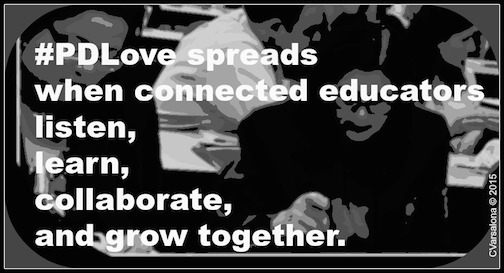 Continue to join me in the Connected Educator movement to impact life and learning. Please turn your attention to the Slice of Life Tuesday segment on Two Writing Teachers to read other educators' views. 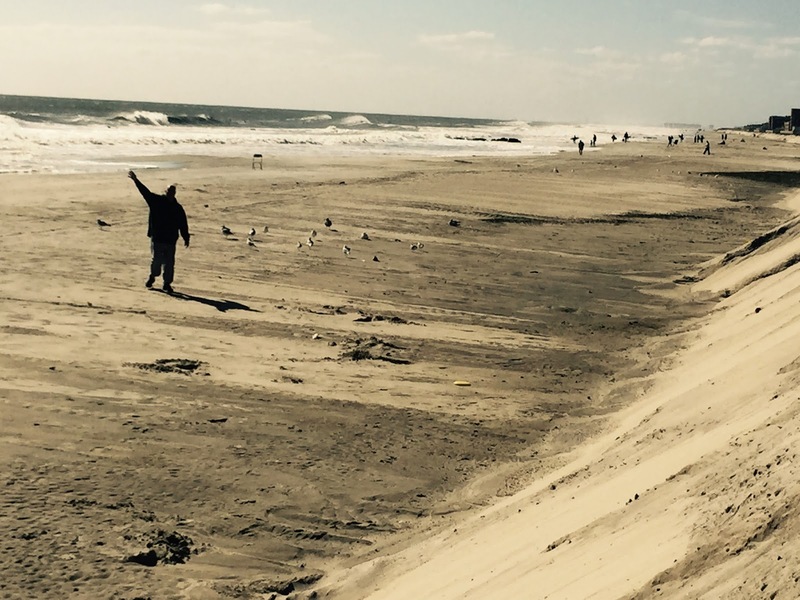 Recently, with memories of Superstorm Sandy that ravaged Long Island during late October 2012, Long Island prepared for potential issues related to Hurricane Joaquin. When the storm passed us by, everyone let out a sigh of relief. Days later, as Indian Summer settled it, I took a walk with my family to the south shore to see how the beach held up. Upon returning home, I wrote a haiku. 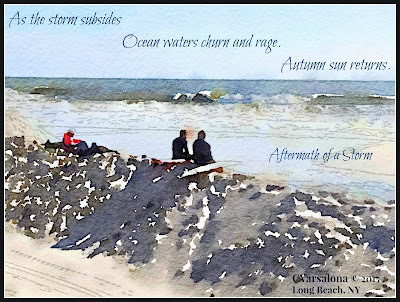 The original photo was digitalized with the photo-editing tools, Waterlogue and PicMonkey. of what I saw in the aftermath of a storm. 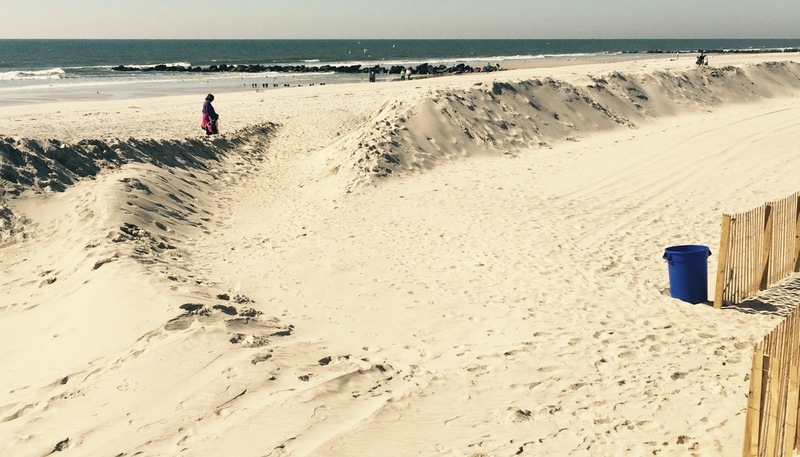 Walls of sand soundly fortified the beach. as he quietly walked miles on by. that were sliding fast to shore. recalling moments from summer's past. a shoreline receding ever so fast. 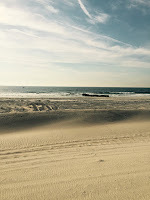 Long Island beaches and its bay. Listen to In Waves of Indian Summer to reflect upon the blessings of the earth. 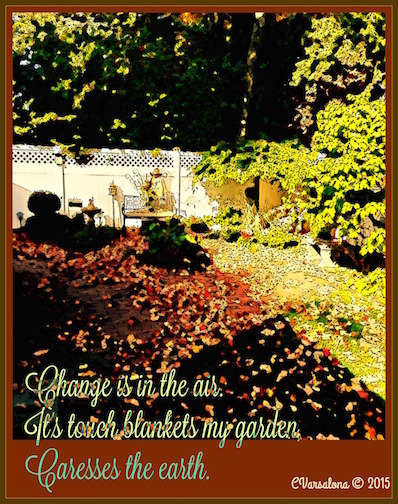 May your Indian Summer days be filled with warmth and unfolding dreams. 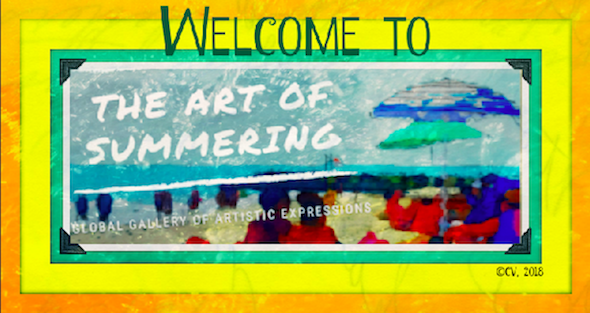 Please visit Amy Ludwig VanDerwater at The Poem Farm where she is cheerfully hosting the Poetry Friday Round-up. Her welcome is a wonderful invitation to enjoy the party.